Whenever I'm perusing the makeup aisle in Tesco, I've never really taken notice of 'Vivo', the makeup brand exclusive to Tesco. It was only when I saw a friend using this blush and saw how amazing it looked that I knew I had to try it! Unsurprisingly, it was sold out the first time I went to get it, but it's finally in my possession so I thought I'd share my thoughts on it. For £4, you do get a lot of product for your money and the pigmentation is so amazing that you really don't need very much to get a nice glow. I'm not 100% sure how many there are in the range, but I've only ever seen 4, so I'll assume that's the full shade range. 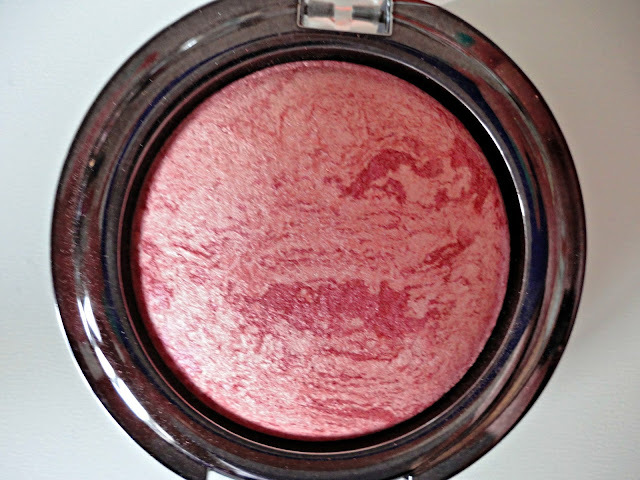 I have 'Rouge Shimmer' which is a beautiful pink, very similar in colour actually to my Illamasqua 'SOPHIE' blusher (possible dupe?!). 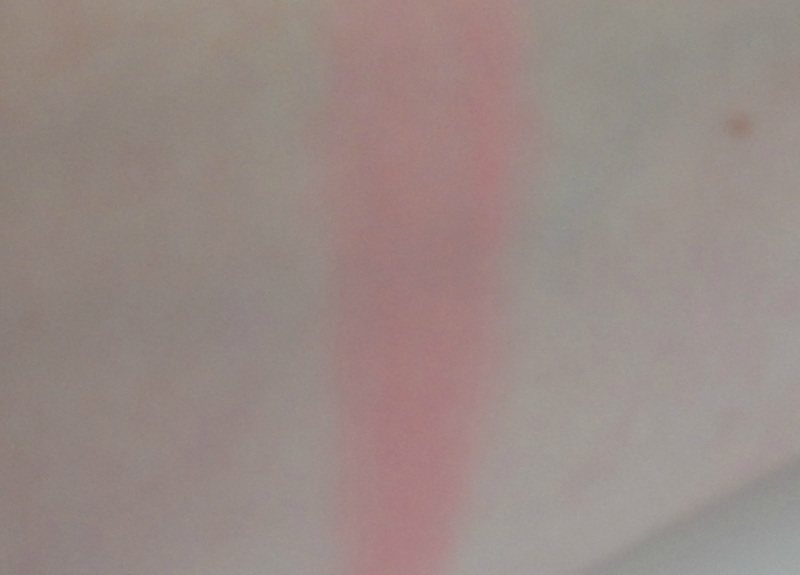 I use it with a Real Techniques Contour Brush and swirl it lightly to get all the colours and buff it into my skin to get the most natural looking finish. 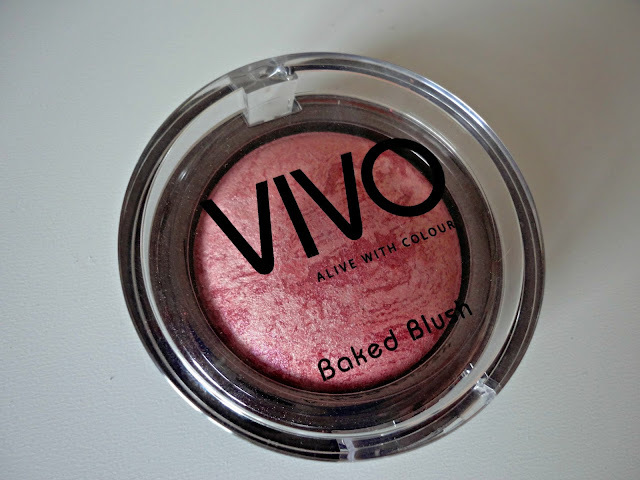 If you're new to blusher, be careful with this as it is possible to go overboard as it's so pigmented and bright pink cheeks are never a good look!